Let's talk shop for a minute. 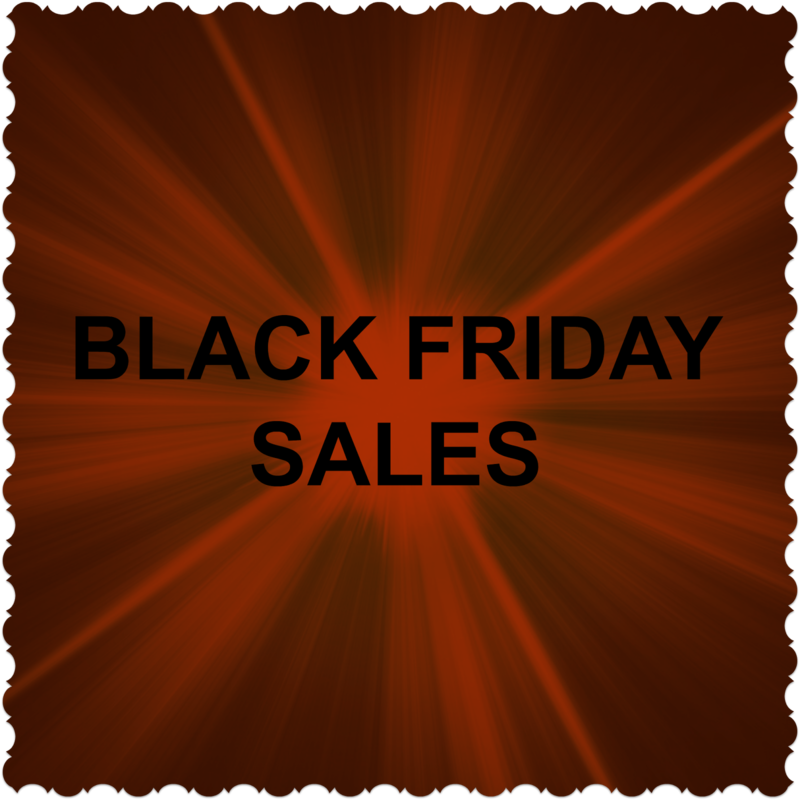 A few years ago, I decided to try the "Black Friday" 4am store opening madness with my sister and SIL to get something for my mom at a REALLY good price. While I was a little worried about how people would treat each other, it was a pleasant day and I never witnessed any fights or even people taking things out of other carts as you see so often on the news. That was the 1 and only time I've shopped in the early hours of the morning on Black Friday. I'm so excited!!! This is what the next month will be filled with for Crafting Friends Designs. 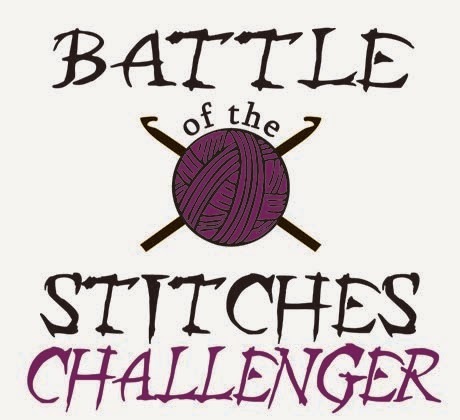 As most of you know, I created the Battle of the Stitches crochet challenge back in February of 2014. 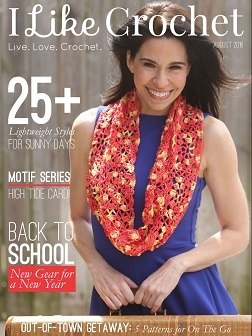 It's a fun crochet competition for designers to share the love of crochet. 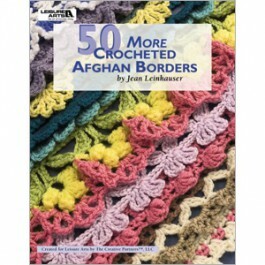 10-12 designers create a new design using the same crochet stitch and a theme to focus on. It's been a wonderful experience to get to know so many other talented ladies and build friendships and strengthen our businesses together.